The FLEX-6xxx are the first amateur radio products to offer an optional built-in GPS Disciplined Oscillator (GPSDO). 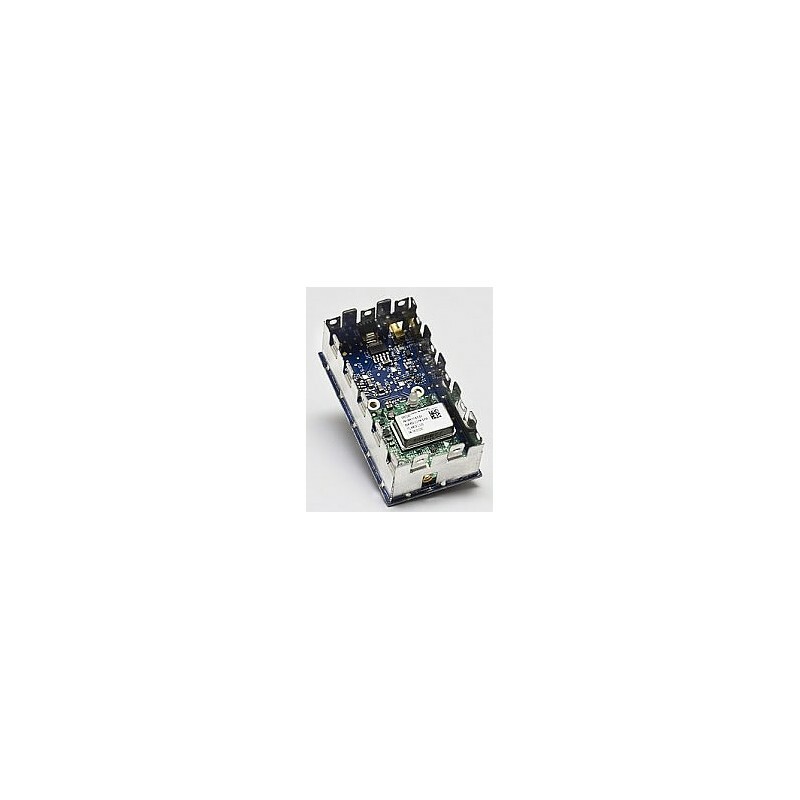 The GPSDO plug in module provides a precision 10 MHz reference for the 983.04 MHz master oscillator and to a rear panel 10 MHz SMA output connector for external precision frequency control. 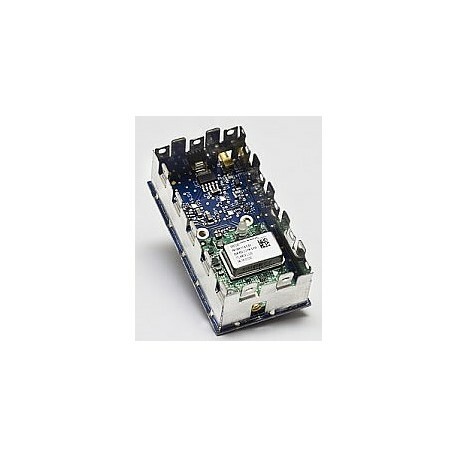 Frequency stability is 1 x 10-8 within 5 minutes at 25° C and 5 x 10-12 over 24 hours with GPS lock. Rear panel SMA connections are provided for the GPS antenna input and 10 MHz reference output.